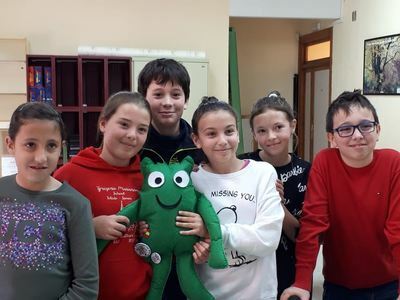 We are having fun working with our partners across Europe in our Erasmus+ project. 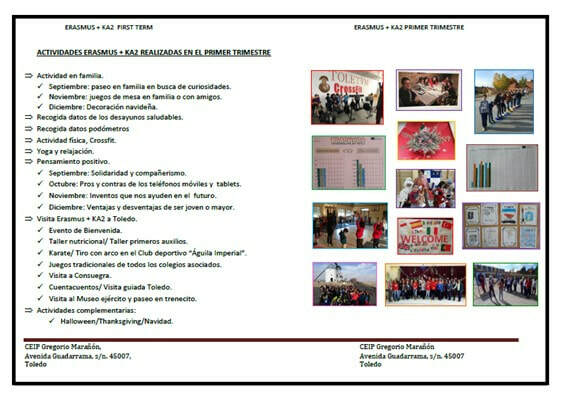 We have been able to share our experiences with the local communities around us. 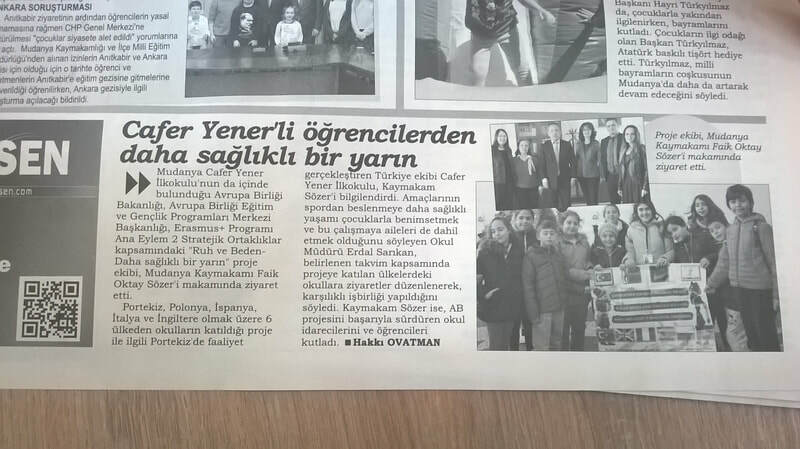 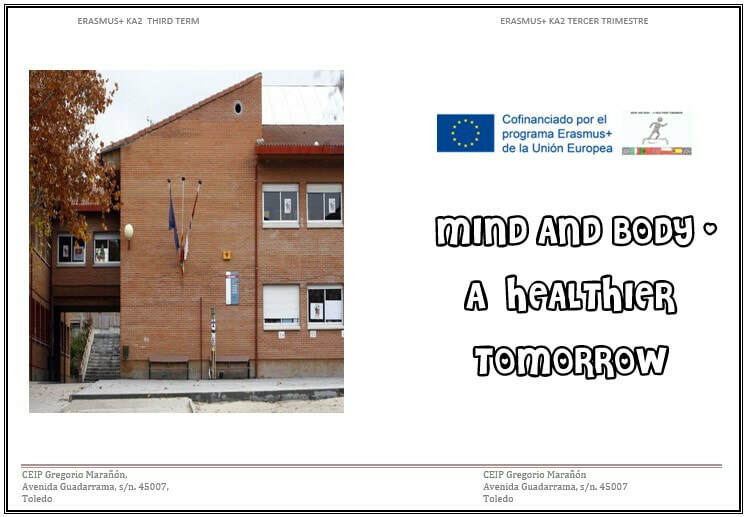 We have written an article about the Erasmus+ KA2 project 'Mind and Body-A healthier tomorrow' in a local newspaper called "Vecinos". 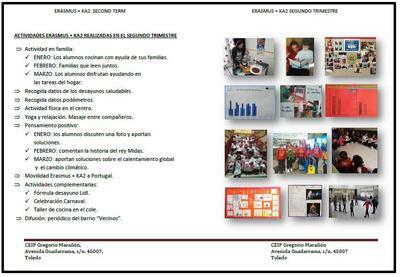 Here is a brochure with the Erasmus+ KA2 activities done in the first term of the school year 2017-18. The KA2 students who went to Portugal have visited Infant and Primary classes to inform their schoolmates about their experience in our nearby country. ​Here is a brochure with the Erasmus+ KA2 activities done in the Second Term of the school year 2017-18. 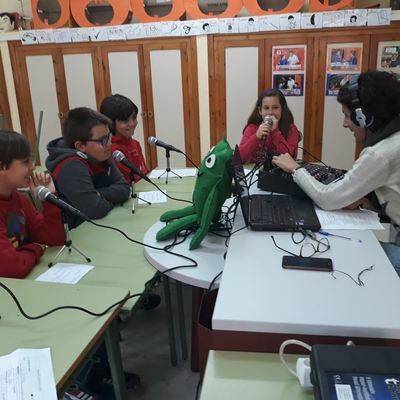 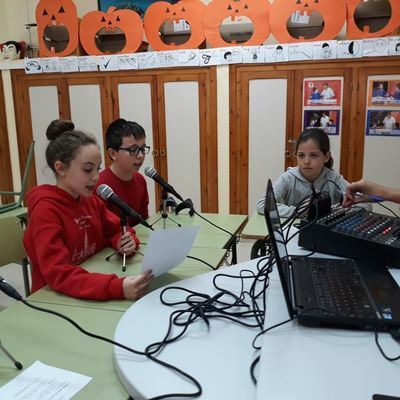 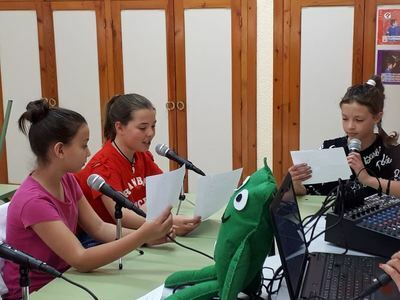 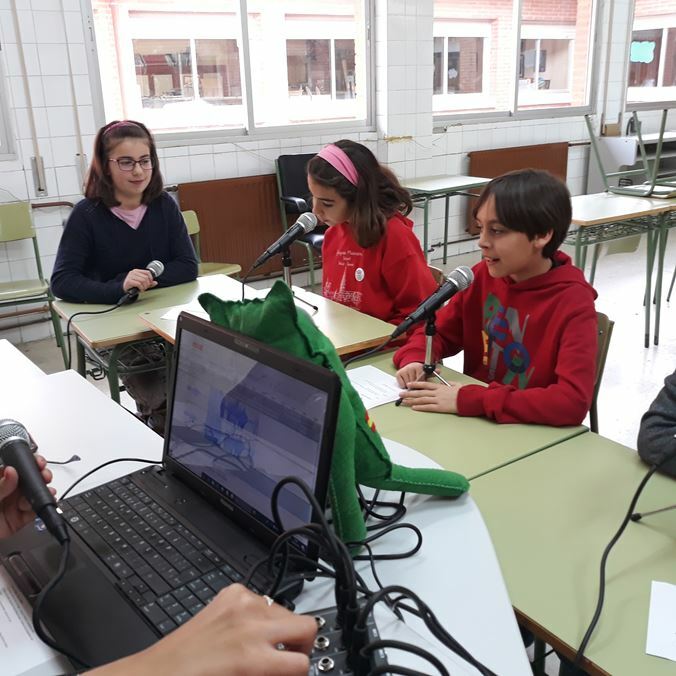 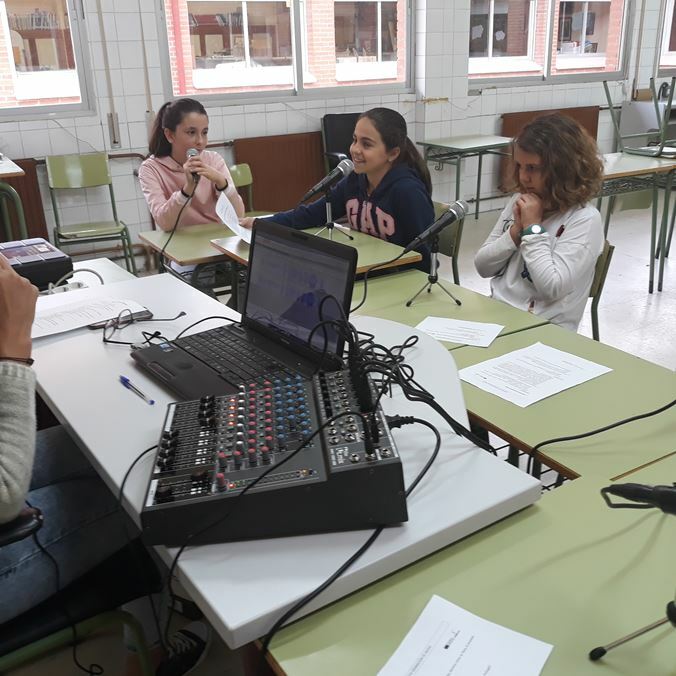 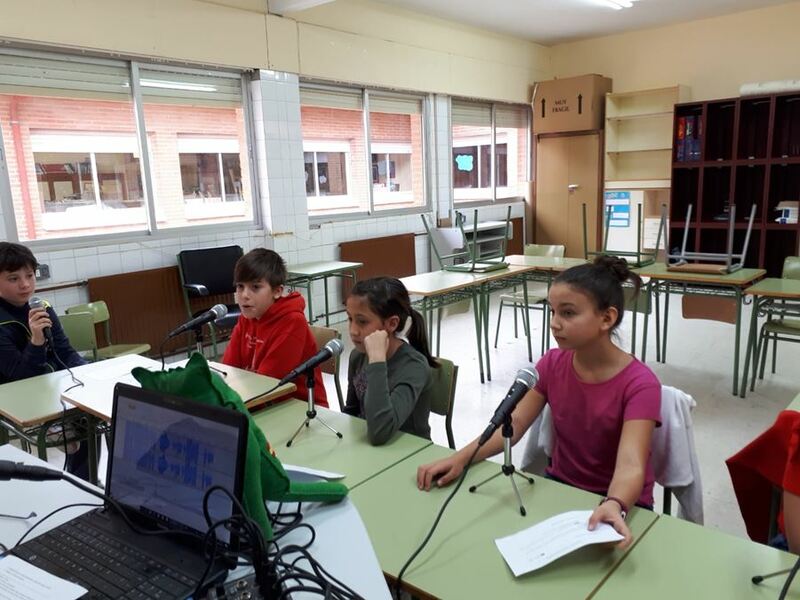 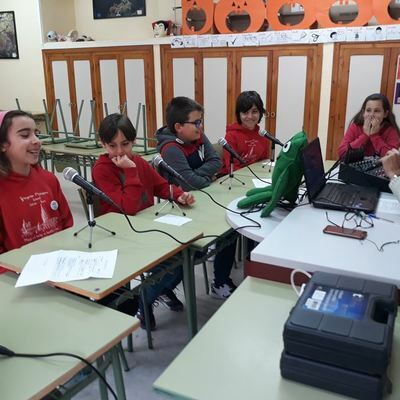 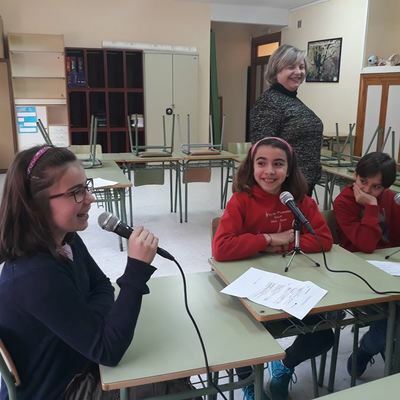 Our students, who visited Lisbon, participated in a programme called 'Sueños' on the radio where the children in our neighbourhood have a small programme every Saturday morning. 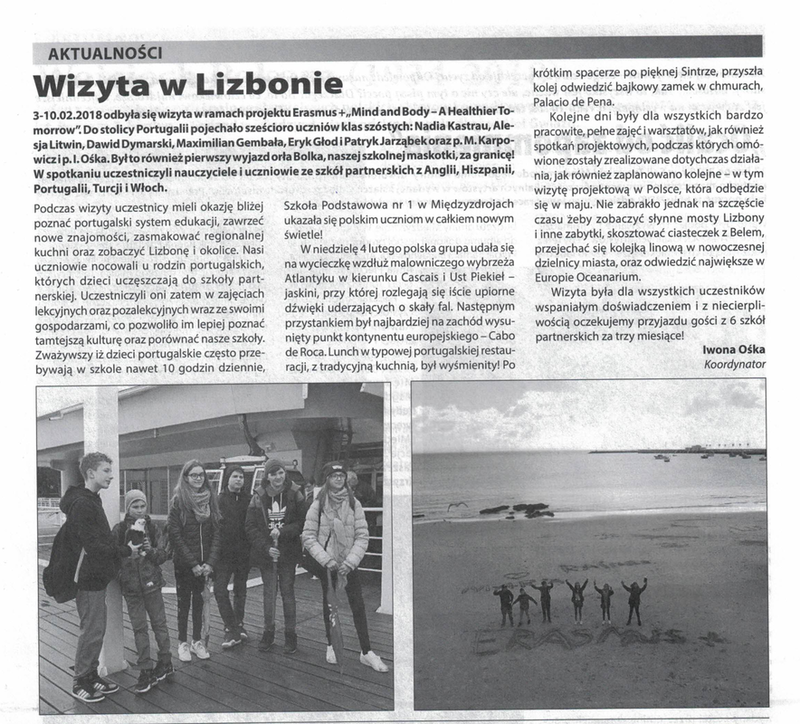 Our pupils were interviewed by other students about the project E+ KA2 and their experience in this lovely city. They were Great!!! 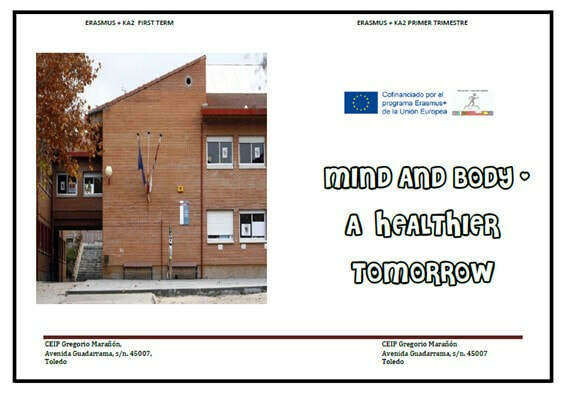 ​​Here is a brochure with the Erasmus+ KA2 activities done in the Third Term of the school year 2017-18. 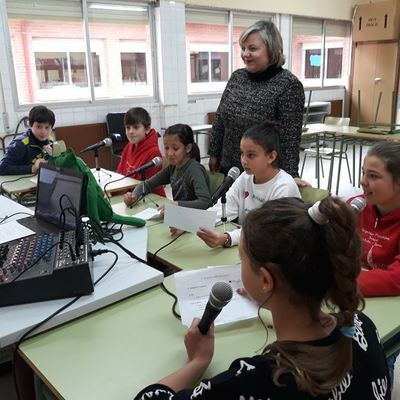 The regional Government highlights the joint work done by the CEIP 'Gregorio Marañón' and other 6 schools in Europe in an Erasmus project to promote the physical and mental health of school children. 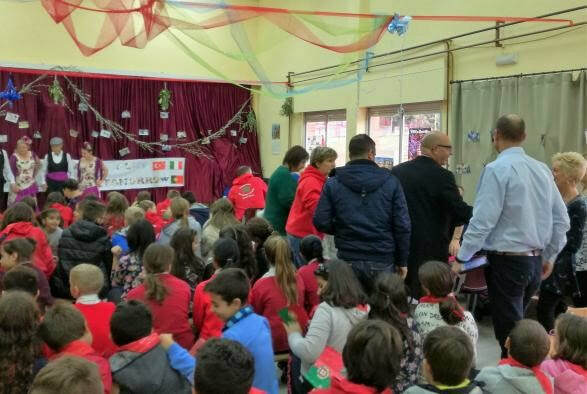 The provincial director of education, culture and sports, José Manuel Almeida, has welcomed this morning to 27 teachers and 38 students from six schools of five European countries- United Kingdom, Portugal, Italy, Turkey and Poland, which this week will share with Erasmus of the Toledan school classmates ' Gregorio Marañón ' activities and workshops. 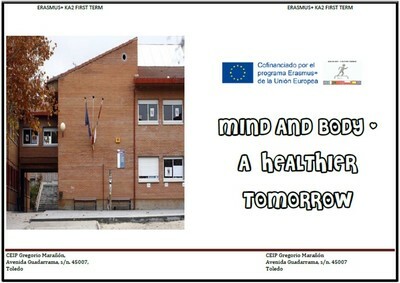 Almeida has emphasized the important work of educational exchange, cooperation and educational innovation which is developing through this project Erasmus + KA2 ‘Mind and Body: A healthier Tomorrow’ to promote among students healthy eating, physical activity and teach them at the same time techniques of" relaxation that helps them handle stressful situations". 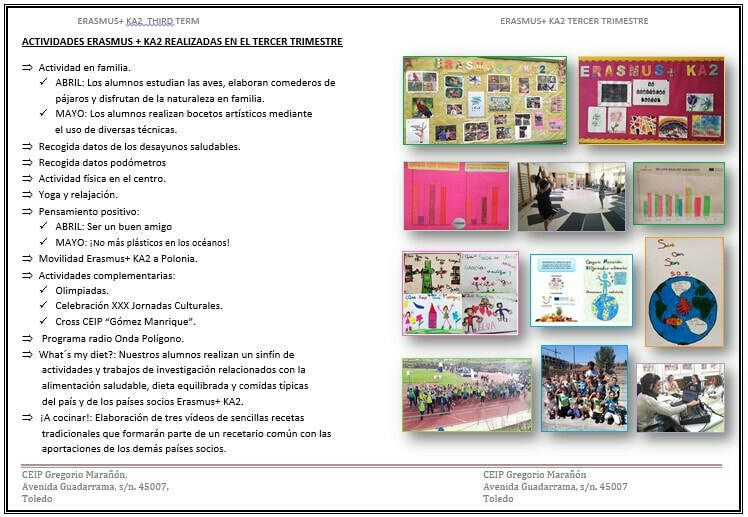 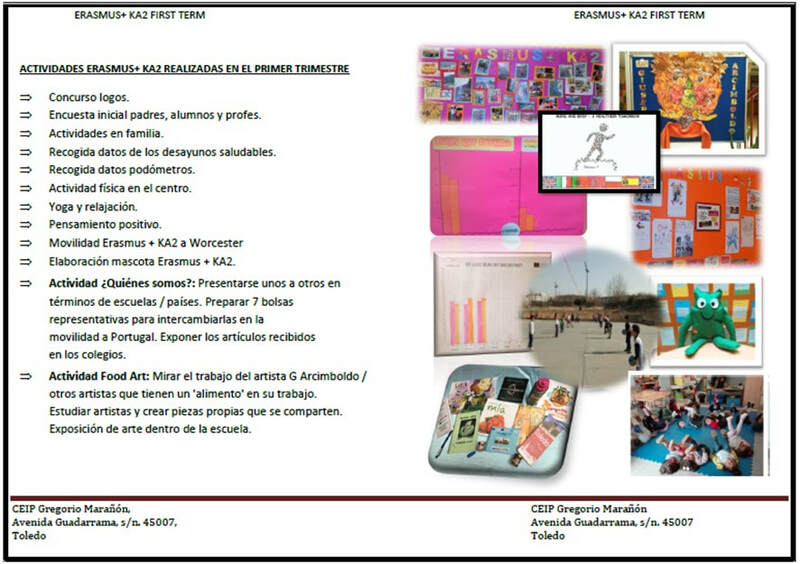 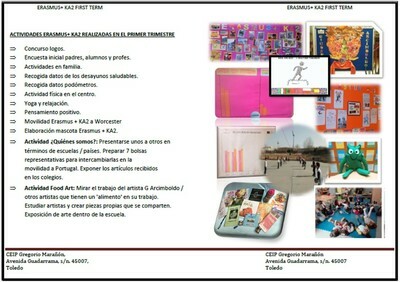 ​Here is a brochure with the Erasmus+ KA2 activities done in the First Term of the school year 2018-19. 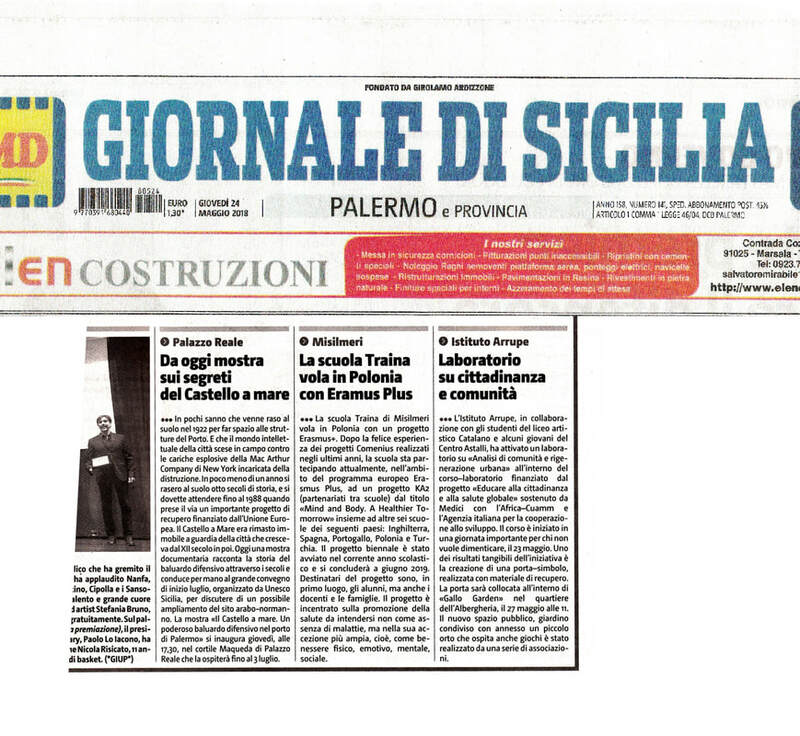 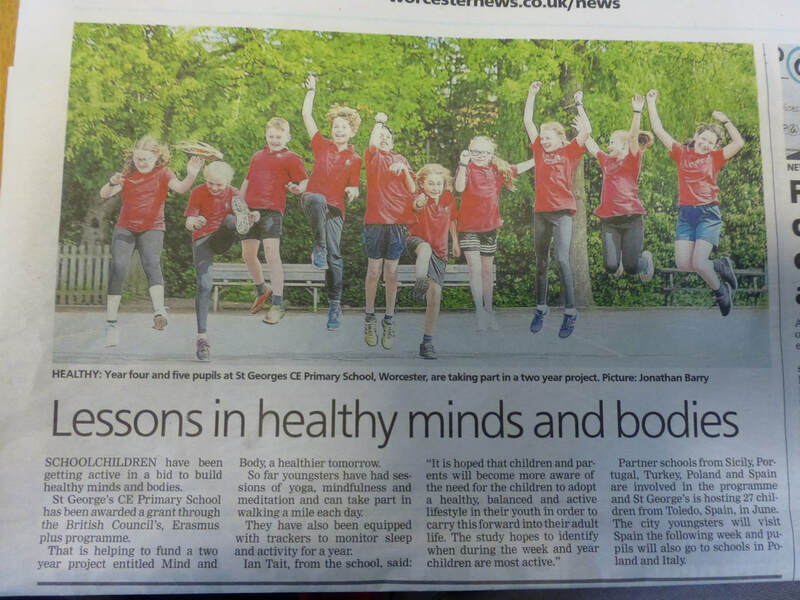 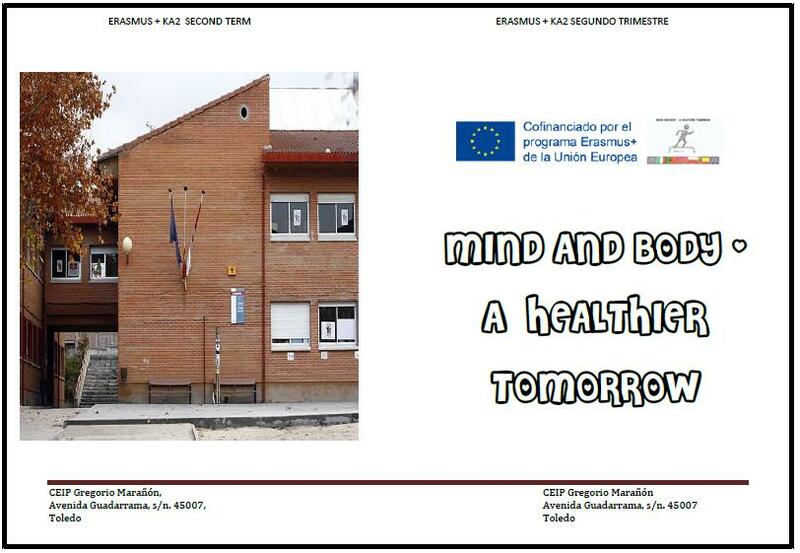 We have written an article about the Erasmus+ KA2 project 'Mind and Body-A healthier tomorrow' in a local newspaper called "Giornale di Sicilia". 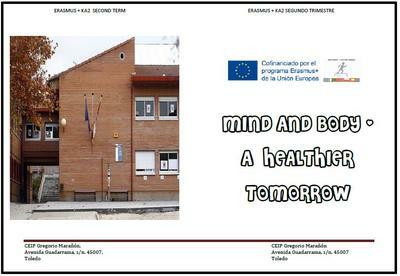 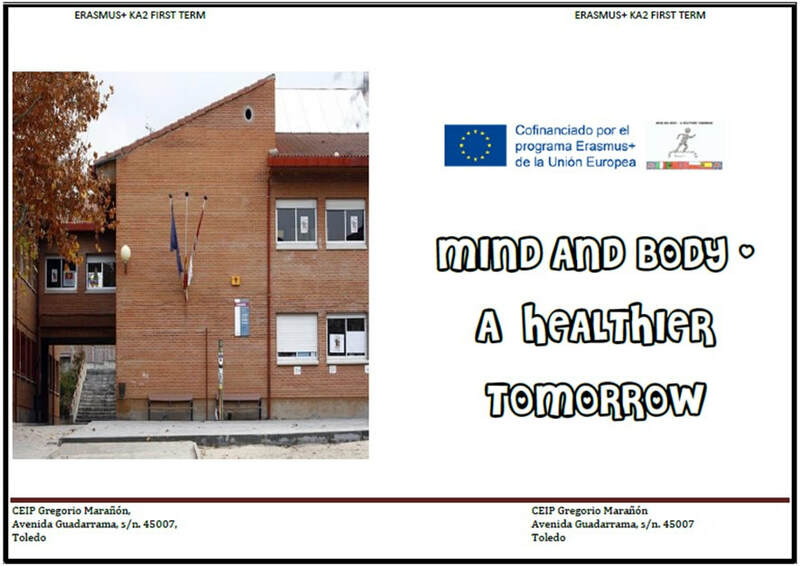 We have written an article about the Erasmus+ KA2 project 'Mind and Body-A healthier tomorrow' in a local Blog called "Misilmeri Blog". 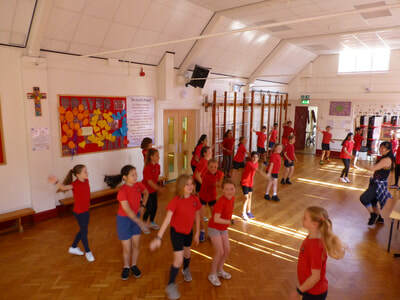 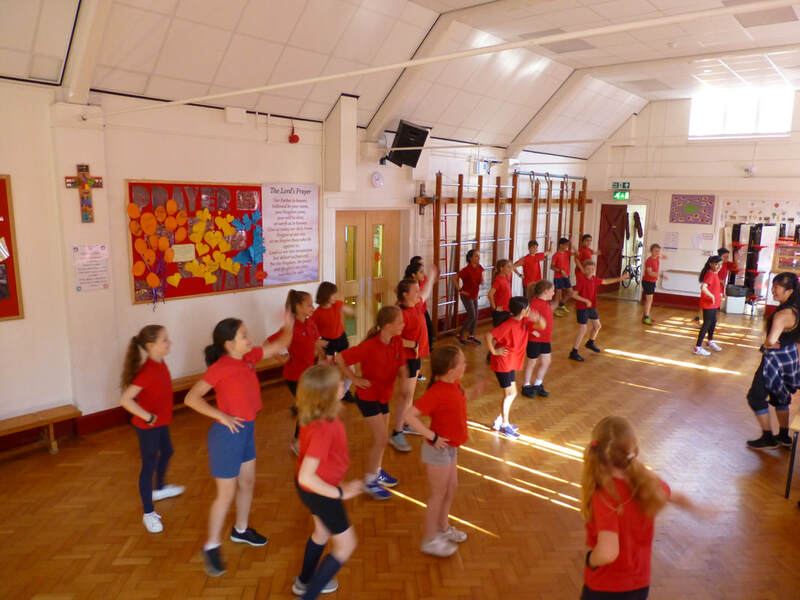 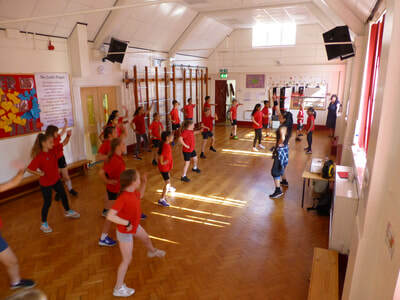 All of our KS2 children(aged 7-11) had a fantastic fitness opportunity by participating in a Zumba session.